Gelleesh: Happy Birthday Props Tools and Cosmetics! 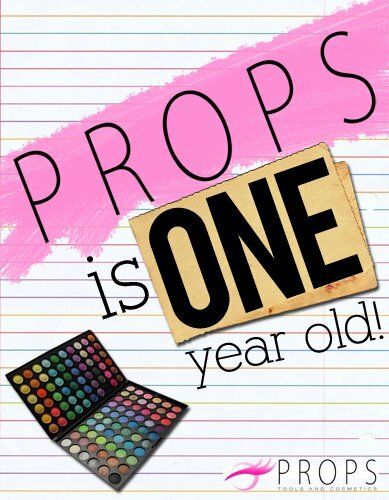 Happy Birthday Props Tools and Cosmetics! I have just started blogging this year yet things have already been amazing and it's all because of the support and trust given to me by my blogger friends and some brands which I have also been supporting. One of these brands is the local makeup brand, Props Tools and Cosmetics. And this post is dedicated to them because they just turned one year old! Happy Birthday Props! 3. The last batch of Pros for Props for 2011 will be on the 17th of December at Citrusnap Studio from 1:30PM. The luck ten participants of this batch gets BIG GIFT CERTIFICATES valid for their next purchase. Text 09157087160 for more details. 4. Share this post on Facebook or Twitter, and get an automatic 10% OFF YOUR NEXT PURCHASE. Discounts cannot be combined with free shipping. 5. BUT WAIT, THERE'S MORE! Because Props is more generous than you think, you will GET 15% OFF instead of the 10% if you do #4 and type: SANTABABY at the discount code area. 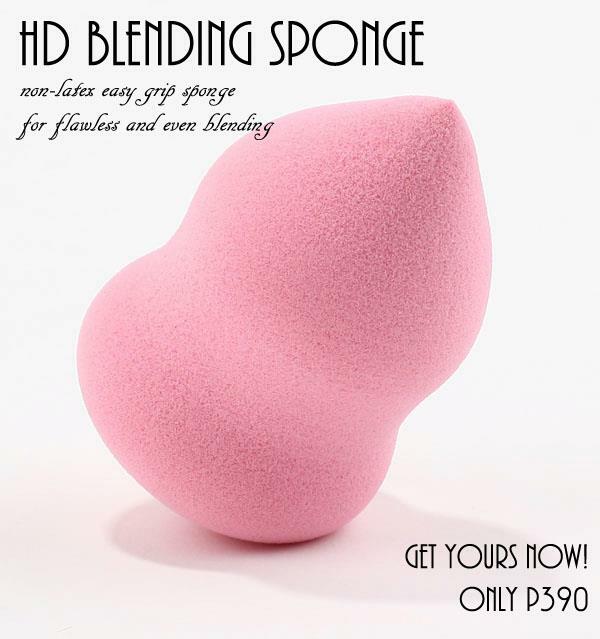 This discount is valid for another until the 5th of March, 2012 and in order to still get the FREE HD BLENDING SPONGE make sure your discounted total is still woth P1,500. Thank you Props for these awesome deals and promos. What more can you ask for, right? If you're ordering, no need to leave Gelleesh.com. You can just click this link: http://www.gelleesh.com/p/shop-at-props-tools-cosmetics.html or the one at the sidebar saying: Shop at Props Tools and Cosmetics. The colors are so cute! I'm not into make-up much since I don;t know how to apply it, but come new year, I would like to learn. Bookmarking your site!